It marks the fifth of a planned seven Cycling Performance Hubs to form a network around the country to help sustain the future success of high performance cycling in New Zealand by increasing both the quality and quantity of young riders feeding into the elite tier of the sport. It follows regional road and track cycling performance hubs in Auckland, Waikato-Bay of Plenty and Otago-Southland along with a national hub for Mountain Bike in Rotorua. Cycling New Zealand is working towards two further regional road and track cycling hubs. 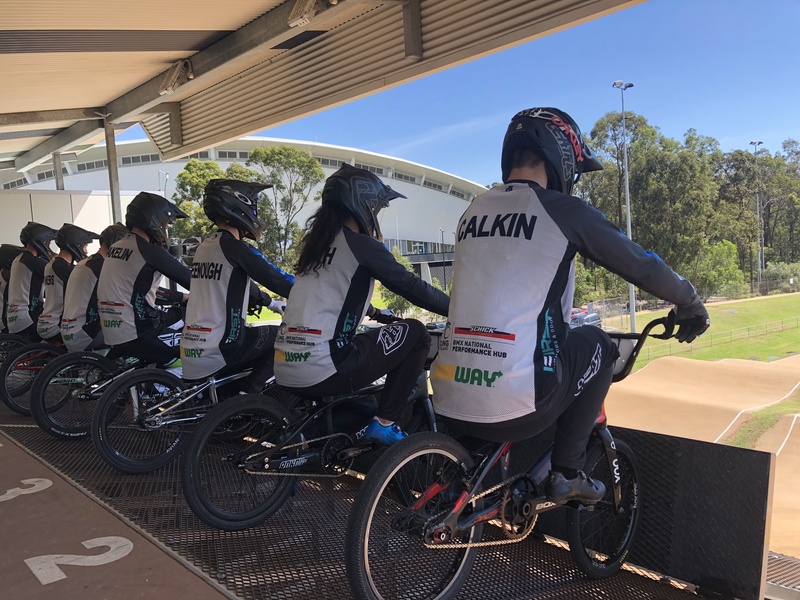 The BMX Hub has been realised with the support from Schick Civil Construction who have a long history in supporting sporting endeavours in the Waikato region. The new sponsor is well versed in the importance of sport in the community and the benefits of top quality coaching, with Schick Civil Construction managing director, pat Peoples a former New Zealand rowing representative. “Investing in sport and providing pathways for emerging athletes is a great way for us to give back the local communities we work in,” said Peoples. Matheson said that the Hubs are connected closely with the national programme in terms of training and development support in terms of coaching, sports science, strength and conditioning and other services. 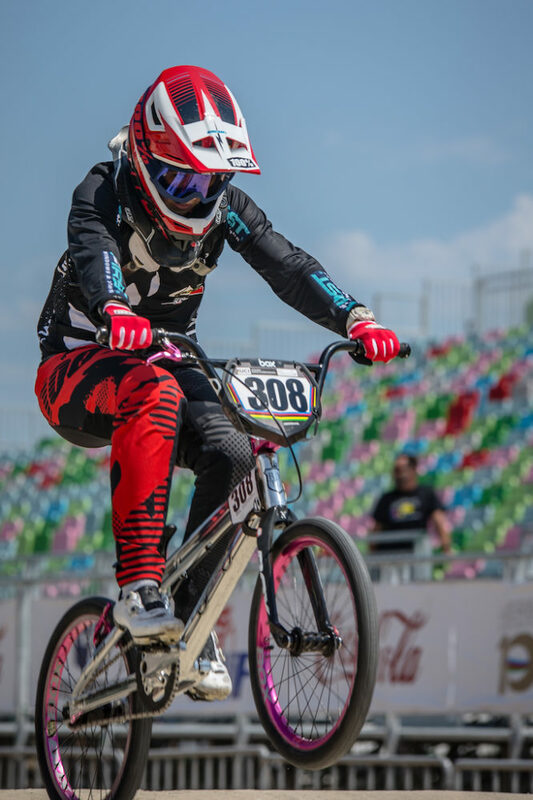 Cycling New Zealand has confirmed that former BMX international rider Matt Cameron, will be head coach of the Schick BMX National Performance Hub. “As well as providing training facilities and programmes for athletes, the hub will assist with the development of key coaches and provide a pathway for coaches as part of high performance succession planning. This appointment of Matt Cameron is evidence of that philosophy coming to fruition,” said Matheson. Cameron has a significant background in international competition. 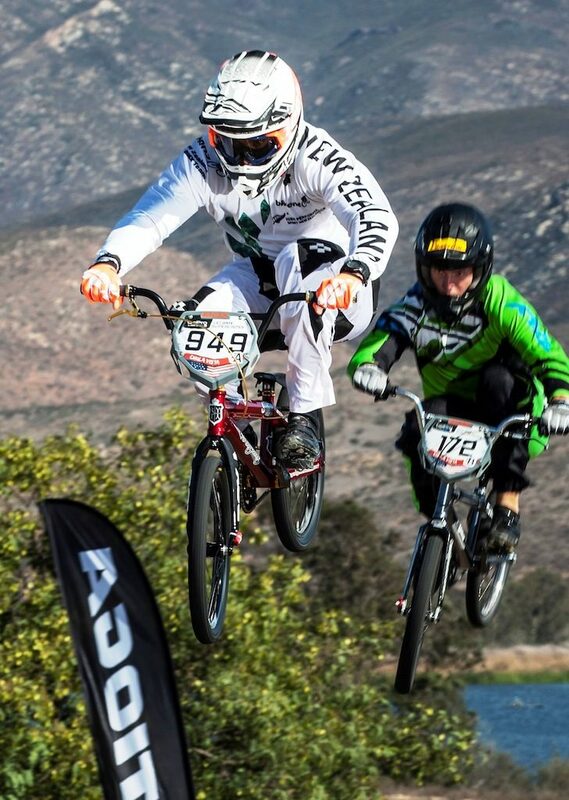 He was a national BMX champion and represented New Zealand at the World Championships and World Cups. He has been coaching BMX for the past three years focussing on young athletes through to elite riders. “Having someone like Matt stepping in to this role is fantastic for the BMX Hub. He has a great blend of cycling experience, and youth coaching qualifications and is a great addition to our team,” said Matheson. Cycling New Zealand expects the Schick BMX National Performance Hub to be in place by May. 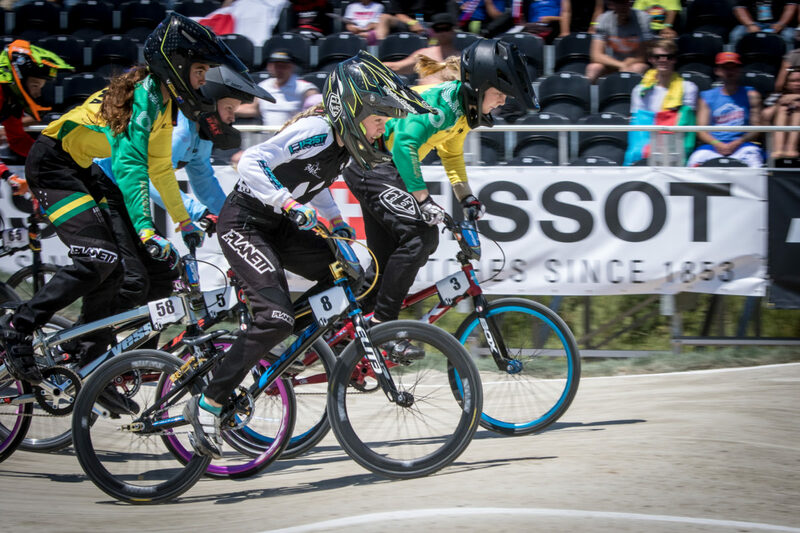 The Hub was announced at the recent First Window & Doors BMXNZ National Championship at Easter, including details of the upcoming Hub selection camp at the end of April. 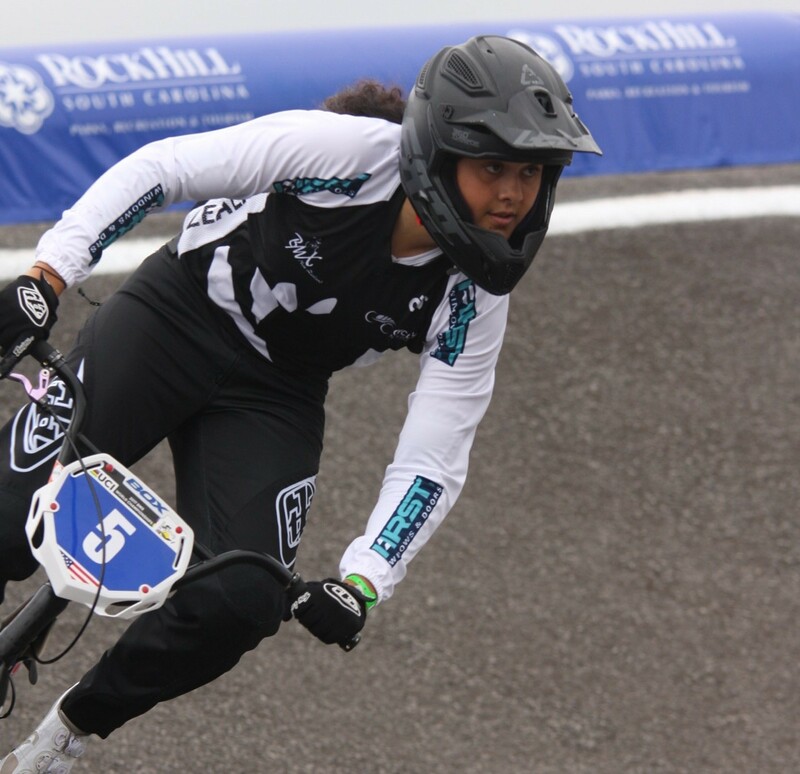 The hub will be based predominately in Cambridge using the local BMX track and the Avantidrome along with training at local tracks in the Waikato and Bay of Plenty, including the newly developed track in Rotorua. Schick Civil Construction is the naming sponsor of the BMX hub, along with other BMX supporters in Subway and First Windows and Doors.